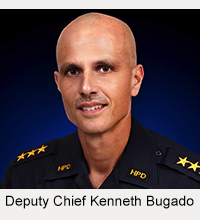 Chief Harry Kubojiri has promoted three individuals to the rank of lieutenant. 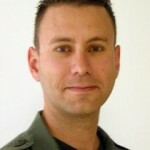 The promotions took place on Tuesday, May 1. 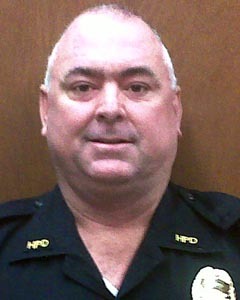 Lieutenant John Briski now is in charge of Community Policing, which operates out of the Hilo police station. 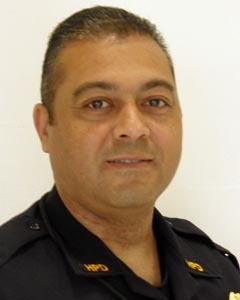 Briski, who joined the Police Department in February 1998, has worked as a patrol officer in Hāmākua and Puna, a Community Policing officer in Puna and—until his latest promotion—a detective in the Criminal Intelligence Unit and Office of Professional Standards (formerly known as Internal Affairs). 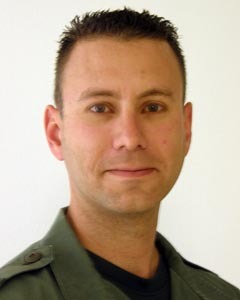 Thomas Shopay was promoted to Special Response Team lieutenant, replacing Lieutenant Burt Shimabukuro, who now heads the Area I Vice Section. 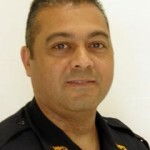 Shopay joined the Police Department in December 1999, working as a patrol officer in Kona, a vice officer in Kona and SRT sergeant in Kona. 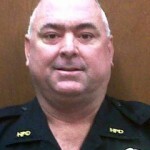 William “Gary” Souther is now assigned to the South Kohala District. Souther joined the department in June 1993 and has spent his career working various assignments in West Hawaiʻi. 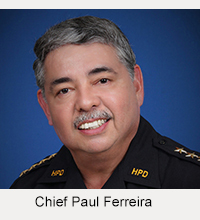 Those included patrol officer and DARE officer assigned to Kona, detective assigned to the Criminal Investigations and Vice Sections in West Hawaiʻi, and sergeant assigned first to Ka‘ū and Kona Patrol before heading Community Policing operations in Kona.